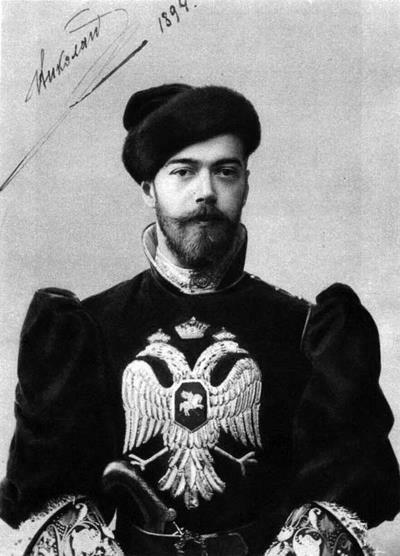 The last Russian Tsar Nicholas II Romanov in the falconer's dress. Upper 3 images relates to Tsar in the uniform of falconer of the 18th century during the party on 21st of February 1894. <-- The International Conference for Falconry at the 2nd International Festival of Falconry. 15-17 Dec.